Now that Northrop is ensconced in its shiny new home and is no longer just a dance series and house-for-hire (the jazz season is no more and the newly renovated building is also home to several university programs as a center for interdisciplinary study and collaboration), they recently announced the next performance season. Since joining Northrop in August 2012, Christine Tschida, Northrop’s director, has been working in part with selections confirmed by her predecessor, Ben Johnson. 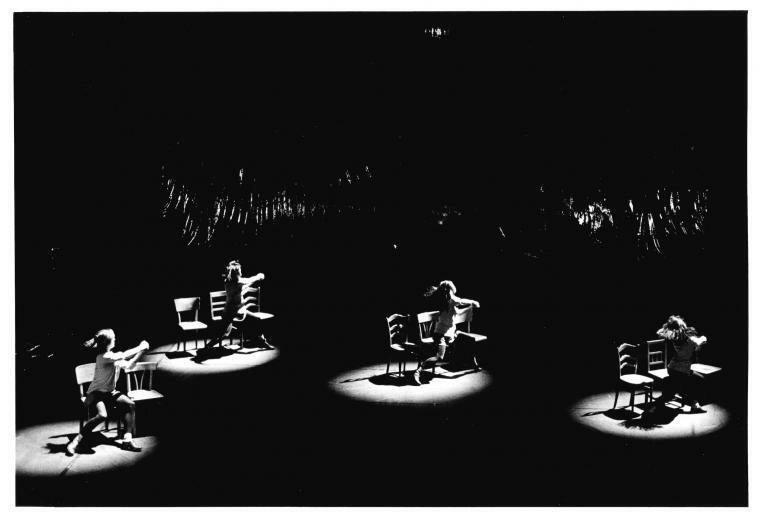 He always scheduled at least one or two internationally renowned dance companies with highly intellectual content, innovative choreography and flawless presentation that, whether you’d seen them before or not, were palpably anticipated by audiences. The 2014/15 season, “curated by Northrop Presents” as the website states, has a strong international lineup, some with marked cross-cultural influences. There’s a lot of ballet—to appeal to the core subscriber audience—a Canadian jazz-fusion company, and two heritage American modern dance companies. The verdict? Solid and safe. The international companies include Centre Chorégraphique National de Créteil et du Val-de-Marne/Compagnie Käfig. Created by Mourad Merzouki in 1996 in Créteil, France, the troupe is trained in a choreographic style that blends Merzouki’s training in circus skills, martial arts and hip hop (which is huge in France) with such street dance forms as capoeira. 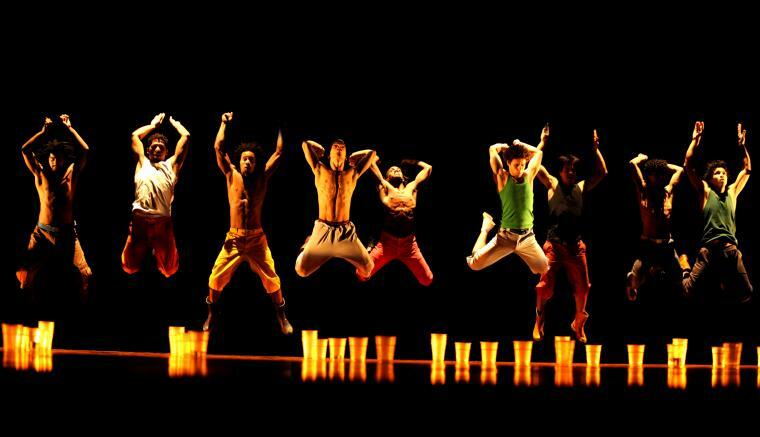 The all-male company, which includes Brazilian dancers with roots in the favelas, also looks to incorporate a strong visual element. The works on the program are Correria, Portuguese for “running,” and Agwa (“water”). Expect high-intensity physicality. 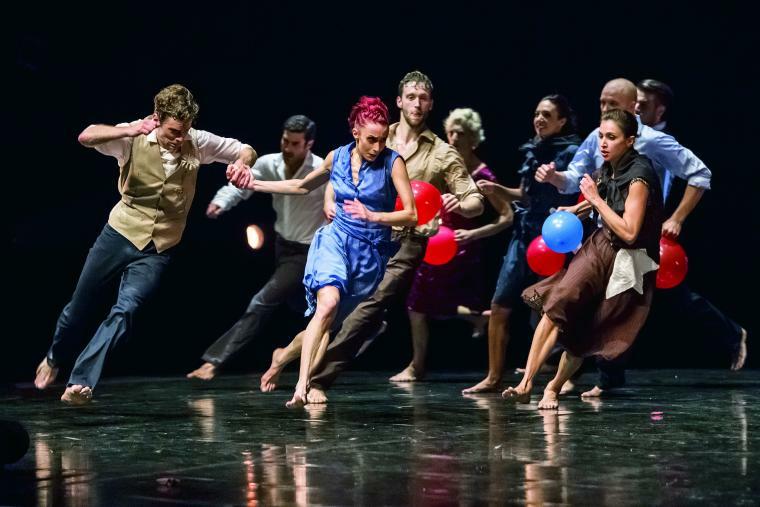 Also crossing the seas from Brussels, for a program co-presented by the Walker Art Center, is the dance-theater company Anne Teresa De Keersmaeker/Rosas presenting the work that made De Keersmaeker infamous 30 years ago, Rosas Danst Rosas. The piece, with its much-imitated minimalist choreography, has become so much a part of popular culture even Beyonce was inspired by its costumes, set and movement; you can see the influence in her video for “Countdown.” Submit your own version here. The highly theatrical Eifman Ballet, based in St. Petersburg, is known for its dramatic storytelling and has performed Red Giselle, Russian Hamlet, Anna Karenina and Eugene Onegin on Northrop seasons previously. More recently choreographer and artist director Boris Eifman has gotten his head out of the books and looked toward art for inspiration. The Guardian called his new work, Rodin, inspired by the life of the French sculptor, “visceral and extreme” for movement that tends to “bend and contort [the] dancers like choreographic Plasticine.” Rodin’s love affair with Camille Claudel is at the center of the ballet; so is his work as the piece includes Rodin in his studio “wrenching and pummelling a heap of nearly naked dancers into sculptural forms.” That’ll be something to see. Hong Kong Ballet, on its first visit here, performs a Turandot by Australian choreographer Natalie Weir. Perhaps better known as an opera, this ballet version is indeed accompanied by Puccini’s original music. Les Ballets Jazz de Montréal, often referred to as the “feel-good company,” makes its Minneapolis debut with three works that showcase the troupe’s fusion of dance styles and choreographic variety, including the duet Closer by Benjamin Millepied. The classicism continues with Suzanne Farrell Ballet, which showcases Balanchine repertoire. Dance Theatre of Harlem also returns with a ballet program. And then there’s the return of two modern-dance warhorses. Paul Taylor Dance Company “sings the body electric” with Beloved Renegade, inspired by the life of Walt Whitman and set against Francis Poulenc’s “Gloria.” The New York Times called the work “one of the great achievements of Mr. Taylor’s long career and one of the most eloquently textured feats of his singular imagination.” That’s saying something, considering the other work on the program, Piazzola Caldera (which will include live music) is also considered a classic Taylor work for exploring the public and private domains (see Taylor’s autobiography) of the tango with “sensual, electric couplings.” A must-see. 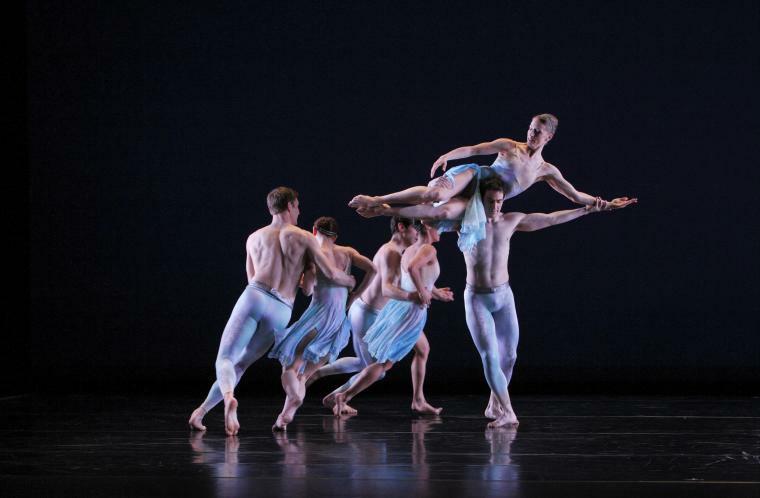 In his early days as a dancer, Taylor was part of the Martha Graham Dance Company, making the two companies’ presence in the season an intriguing coupling. Northrop has scheduled two evenings of Graham’s works, which may sound like a dance-history lesson in the works. But viewing Graham is never old hat: Her work continues to be shocking, awe-inspiring and revealing as it was when first performed. Her 1935 social-protest work Panorama will include 24 University of Minnesota dance students. Classics works of mythological intensity, including Lamentation Variations, Maple Leaf Rag and Errand into the Maze will also be performed. The season also goes local with an evening of six world-premieres by the winners of 2012 and 2013 McKnight Dancer Fellowships, performing works made for them by a choreographer of their choice: Taryn Griggs, Stephen Schroeder, Ashwini Ramaswamy, Kari Mosel, Tamara Ober and Greg Waletski. The Walker Art Center’s lineup for the 2014-2015 season is more super-charged and risky, especially with the return of Faustin Linyekula, Ralph Lemon, Tere O’Connor, and a Steve Paxton fest. Relative to that, Northrop has put together a conservative lineup befitting its new home, but it’s a season with plenty of opportunities for interdisciplinary interaction. Camille LeFevre is a long-time dance writer in the Twin Cities and the editor of The Line, an online publication about the creative economy of the Twin Cities..